Ignition is the heart of any vehicle and there is nothing more tragic than you suddenly realizing that the car keys got broken in the ignition or some other technical fault occurs and it becomes impossible to turn the ignition on. Don’t let such a frustrating event ruin your plans for the day! Call an expert automotive locksmith solution provider near you and get the problem sorted out with minimal damage! When you have service providers like Master Lock Key Store to serve you, you can heave a sigh of relief. Our expertise and infrastructure give us the confidence to fix your problem with utmost deftness. We train our team from time to time so that they can work on latest ignition and lock systems with ease. We also have mobile vans to provide quick dispatch of our team to your location! Our updated toolkit has all the equipment that a locksmith may require while making ignition repairs. Excellence demands expertise and at Master Lock Key Store, we understand that services like ignition repair demand expertise. We arrange training and skill updating programs for our team from time to time. And the sole purpose of such programs is to ensure that our customers get the best ignition repair service. Our auto locksmiths are trained to work on latest tools and machines. 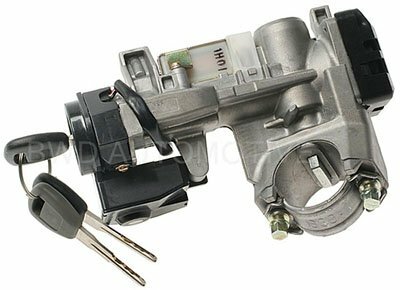 Comfortable with all types of automobile makes and model, we can quickly resolve the issue and soon the ignition will be back to its normal state. To be the master of your field, one must possess the skills of a pro and fortunately we’ve got it all. It is not just the technical excellence that has put us at par, but also our customer-centric services have made us a reliable name in Charlotte, NC. 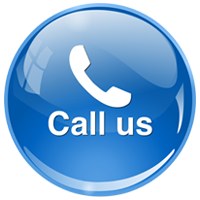 Active 24*7, 365 days, you can reach out to us at anytime!